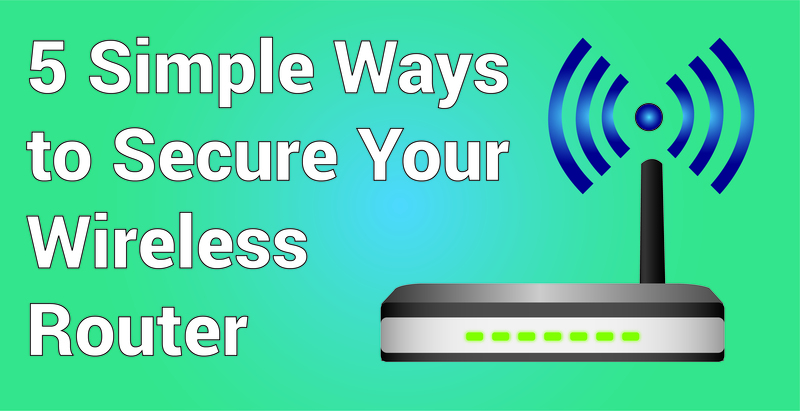 Wireless routers are at a higher risk of being hacked than wired routers because they rely on “the cloud”, meaning all of the routers data is available to a hacker if the router isn’t properly secured. While you could switch back to a wired internet connection, that isn’t necessarily the most convenient way to access the internet. 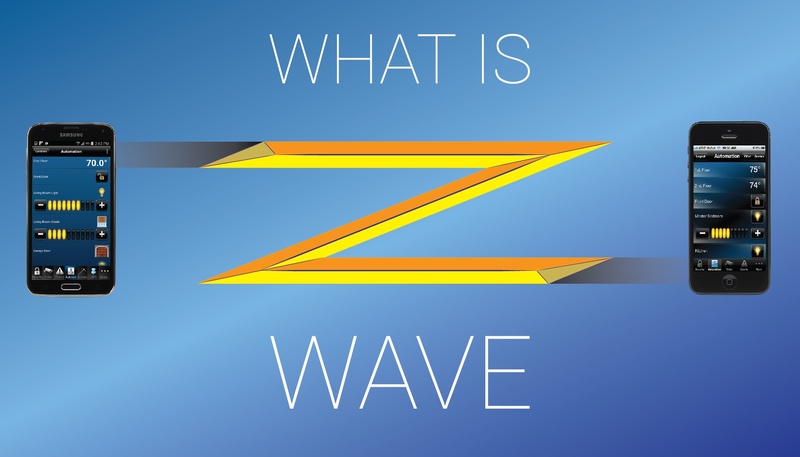 Wireless connections are easier to connect to, and allow you the freedom to use the internet on multiple devices no matter your location if within range. 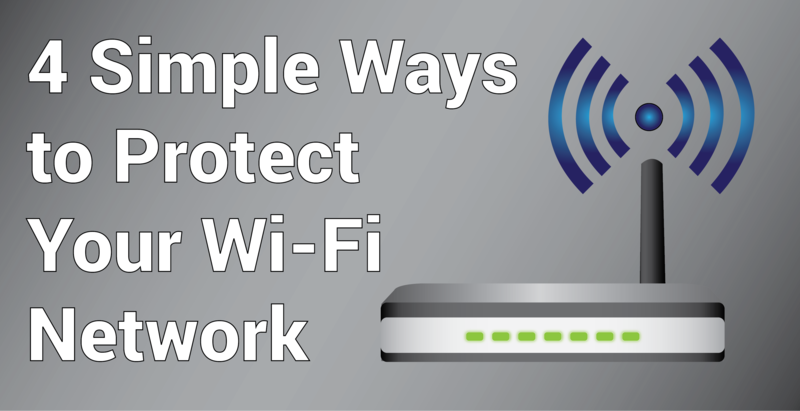 Here are some tips on how to secure your wireless router to lessen your risk of being hacked. Considering selling your home now or in the near future? You might be interested in knowing how smart home technology, otherwise known as home automation, can greatly increase the market value of your home. Imagine having the power to control your security system, cameras, lighting, heating and cooling, video and endless other functions directly from your fingertips. Now, imagine the appeal of that power to a potential home buyer. There is no doubt that home automation is a desirable technology to have. Between our computers, cell phones and tablets, most Americans have huge amounts of our personal information stored via digital means. 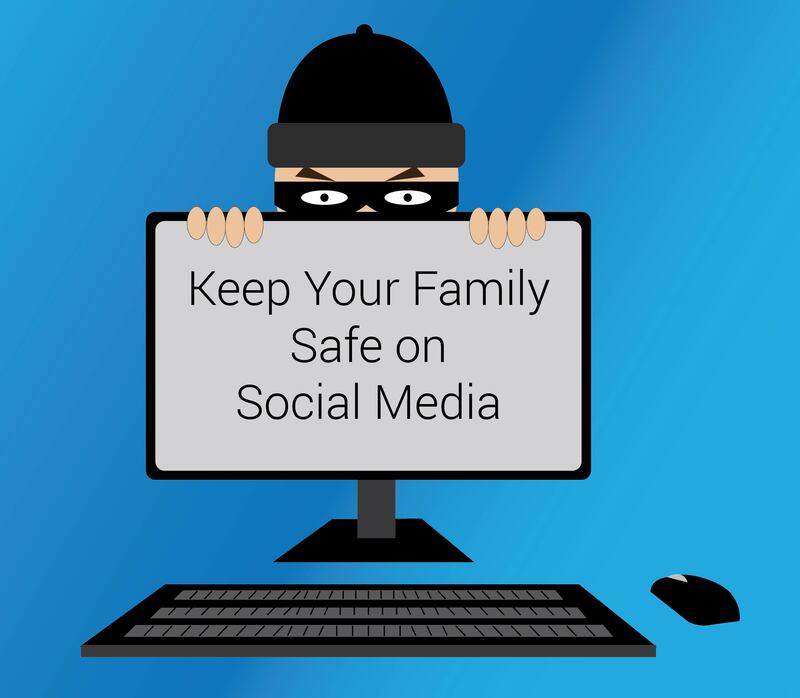 Although technological security has grown as rapidly as the technology it supports, the threat of hackers and viruses is constant. 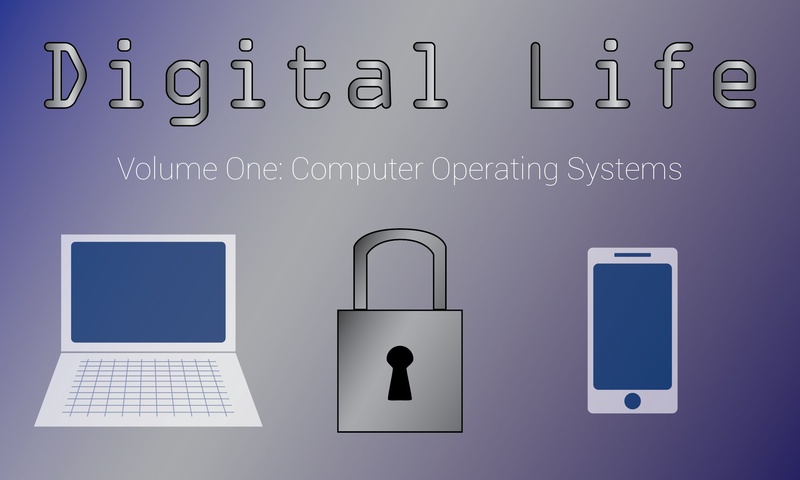 With everything from our family photos to our banking information being stored somewhere digitally, it is important to educate ourselves on how we can lockdown this information. 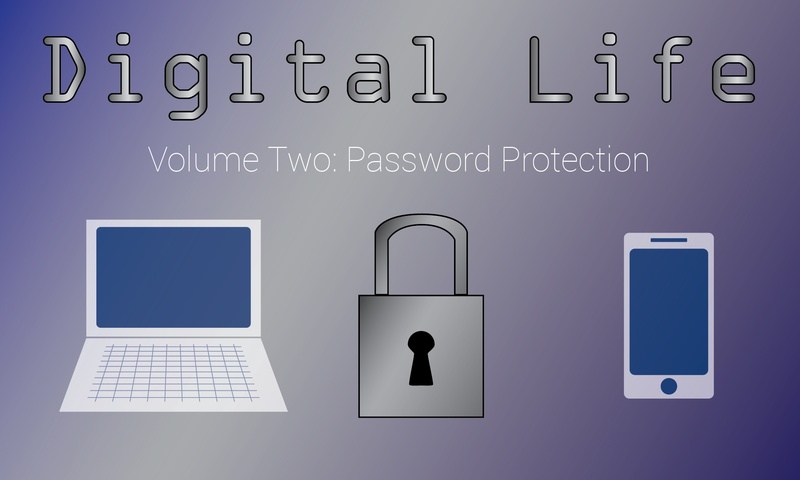 In our new digital life series, we’ll share a variety of tips and practices to help make sure your digital life is just as secure as your physical life.